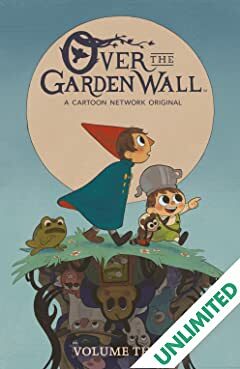 What's to Love: Airing last November, Pat McHale's Over the Garden Wall was Cartoon Network's first-ever original animated miniseries. 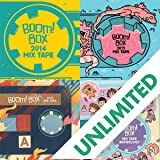 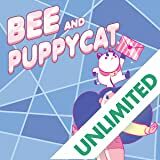 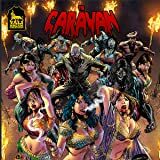 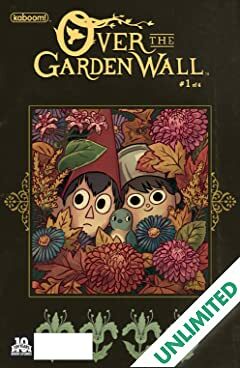 We loved the eerily sweet story of two half-brothers trying to find their way home so much we published a companion one-shot that was quickly snapped up by folks who just wanted more of this world to experience. 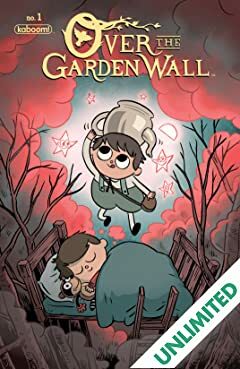 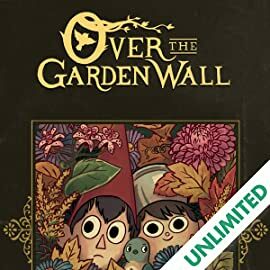 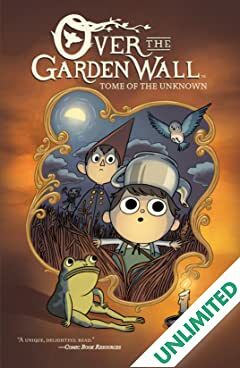 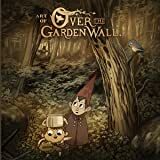 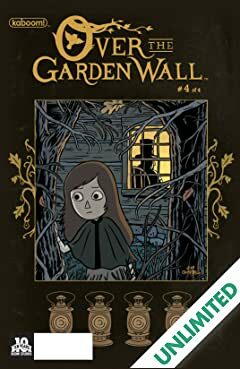 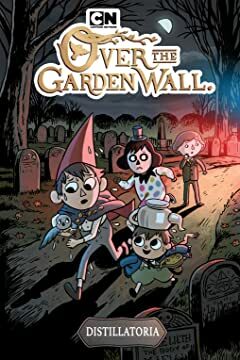 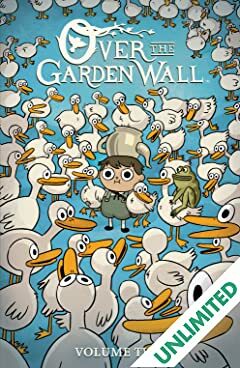 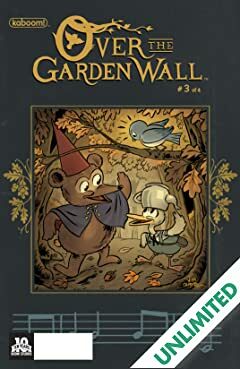 Now, we're expanding the world of Over the Garden Wall with McHale and returning artist Jim Campbell with a full-length story.What It Is: A new Over the Garden Wall story set between episodes 3 and 4 of the animated series! 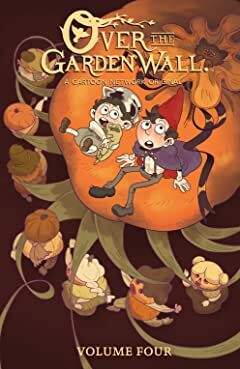 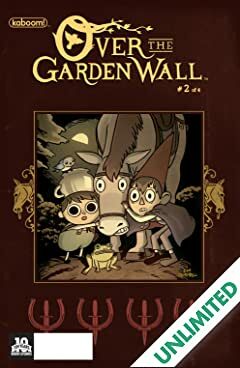 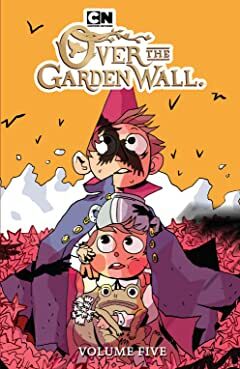 Wirt and Greg are trying to hitch a ride out of schooltown but end up having to walk. 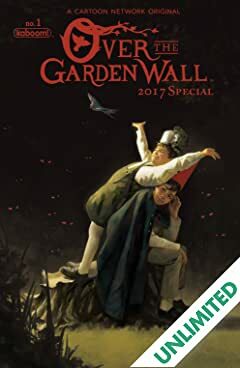 Soon, they come upon two girls playing, and wind up having to keep them entertained so that they don't wake their giant father!